The Schusterman Center for Israel Studies, founded in 2007, is dedicated to promoting exemplary teaching and scholarship in Israeli history, politics, culture, and society at Brandeis University and beyond. 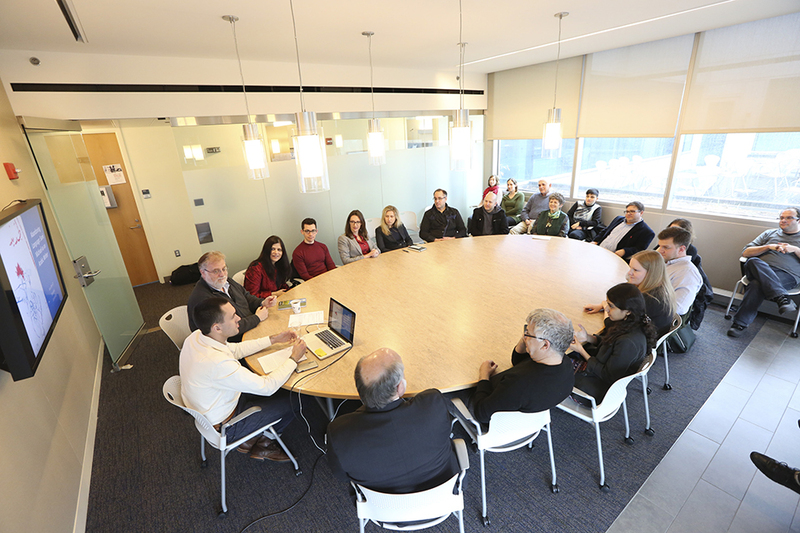 The Center is committed to advancing knowledge and understanding of the modern State of Israel by training a new generation of scholars and teachers, building a vibrant academic community, and supporting research, publications, and conferences. In keeping with Brandeis University's founding, the Schusterman Center is non-sectarian, welcoming scholars and staff of all backgrounds and beliefs. The university's rootedness in Jewish values emphasizes a reverence for learning, rigorous academic standards and critical thinking in all that we do.